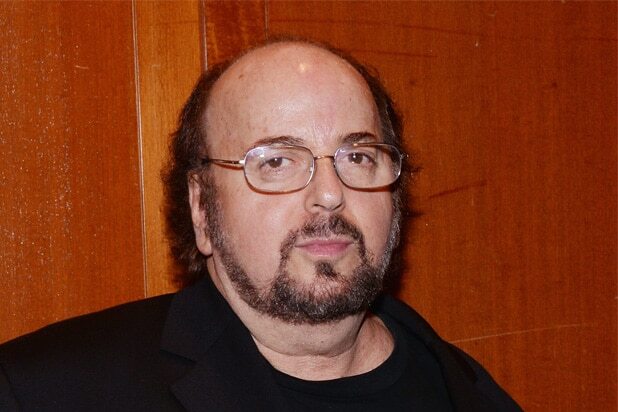 Nearly 200 additional women have come forward with allegations of sexual harassment by director James Toback, Los Angeles Times reporter Glenn Whipp tweeted on Monday. 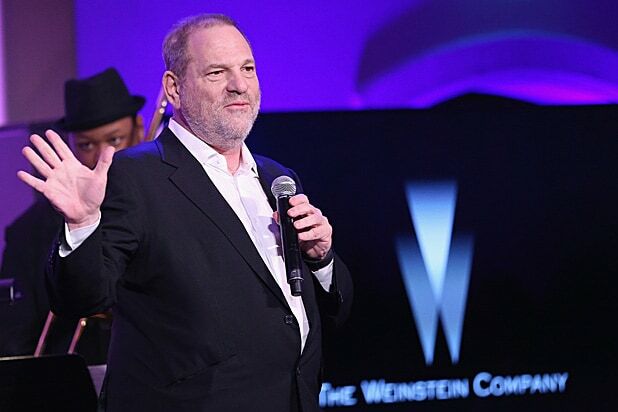 Toback is one of several entertainment industry figures facing accusations of sexual misconduct in the aftermath of the harassment scandal that led to the downfall of movie mogul Harvey Weinstein. Many women who spoke with The Times said that the news about Weinstein caused memories of Toback’s abuse to surface. Response from Hollywood has been swift, with “Guardians of the Galaxy” director James Gunn saying that a family member had told him that Toback assaulted her and that he has tried to warn people about him.